Glenn Ryan brings a unique perspective to his packing and horsemanship demonstrations. Visitors will enjoy both the depth of his knowledge and his informal yet thorough presentation style. 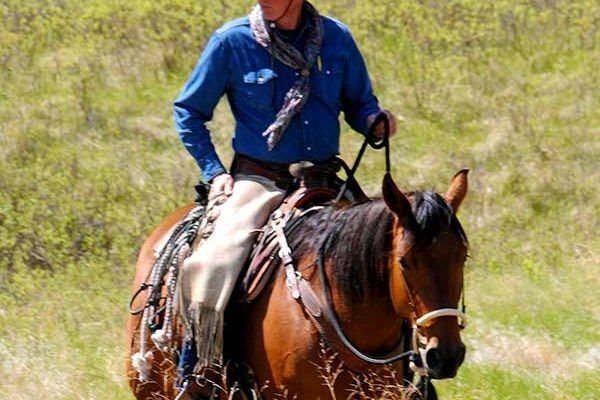 Calling on his life experiences on remote ranches in northern California and his 27-year career as a Government Mule Packer, his demonstrations are full of useful packing tips and colorful stories of a lifetime working with horses and mules.